I had a Tamagotchi when I was young. Then I moved onto Cigarettes and Alcohol. I find having an addiction of some kind makes the day pass more pleasantly. My newest addiction is foursquare. I love this game/app/tool/site* (*delete as appropriate). Foursquare is about checking in at different places with your mobile. It’s like going to a place (bar, restaurant, metro station, store) and discovering a secret world of tips and comments about it from an underground network of people who’ve been there before. The fun part though is you get badges awarded for checking in at different locations and under different circumstances, and points. Points rock! Especially when you are in direct competition with your wife for foursquare points. Today I got my first real badge. 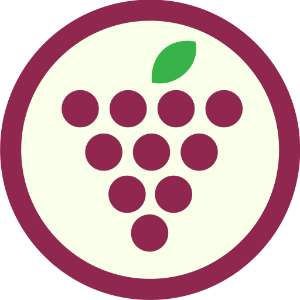 It was the `Wino` badge. Hmmm. This entry was posted in Tech by bulmer. Bookmark the permalink.